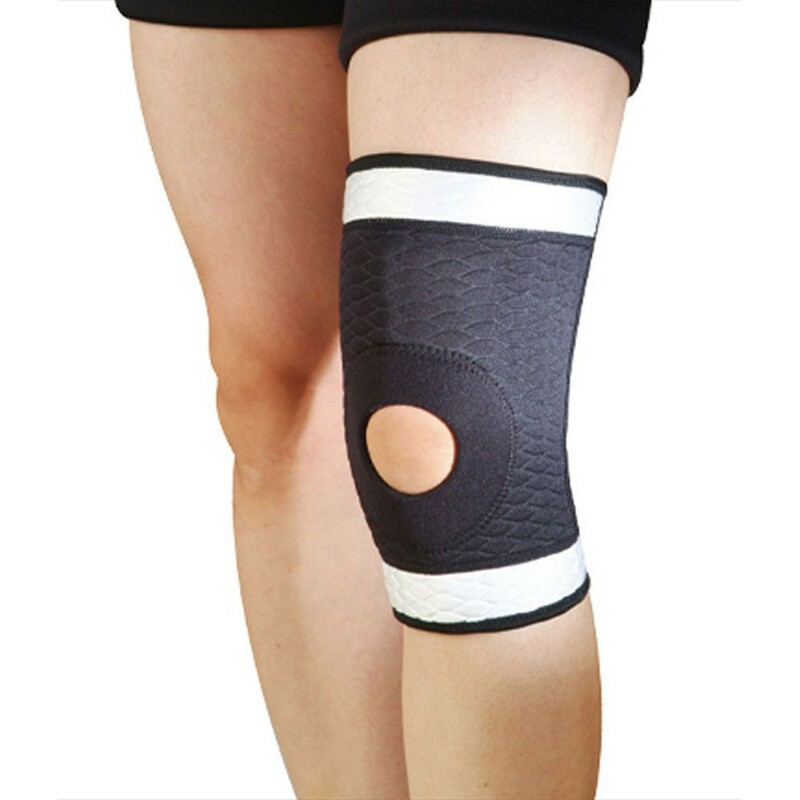 Nivia Knee support is made of stretchable nylon fabrics,cushioned with elastic neoprene padding to give you long-lasting heavy duty support. Hole supports the pattela for reducing dislocation Provides comfort on the joint,and also gives maximum body heat retention on the same. Helpful for post-operative knee problems, strains,arthritis. It offers protection against abrasions. Neoprene inside ensures comfort during wear. 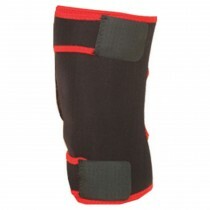 Stretchable fabric makes knee support easy to wear. No negative effect on muscular activity .One Size Fits All.